Slovakia's Prime Minister Robert Fico has offered his resignation amid a political crisis sparked by the murder of a journalist in February. He has offered to step down if Slovakia's president agress his political party gets to choose who succeeds him. It comes after the murder in February of investigative reporter Jan Kuciak, who had been investigating alleged political corruption. His killing last week sparked the biggest protests in Slovakia since the fall of communism. No-one has been charged over the murder of Kuciak, who was found shot dead at his home with his girlfriend. The junior party in the ruling coalition said on Monday it would leave the government unless new elections were agreed. Parties had been in talks since Tuesday before coalition leaders agreed on Wednesday to revamp the government. 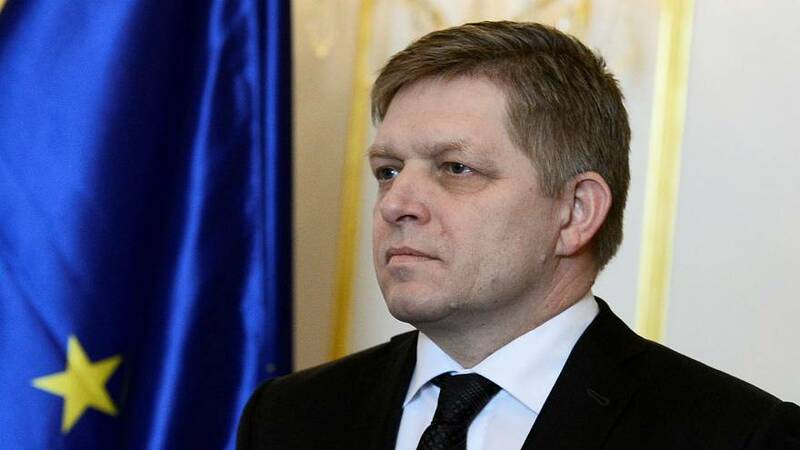 "I visited the president today, together with the coalition partners, and I proposed that in order to solve the political crisis I am ready to resign as prime minister," Fico told a televised news conference, flanked by the other two coalition leaders.